The Great Stand Up To Cancer Bake Off is back! Get involved and hold your own baking fundraiser this spring. 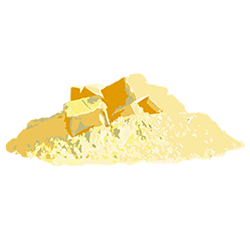 By ordering your free fundraising pack you’ll have everything you knead to get cracking and raise some dough. 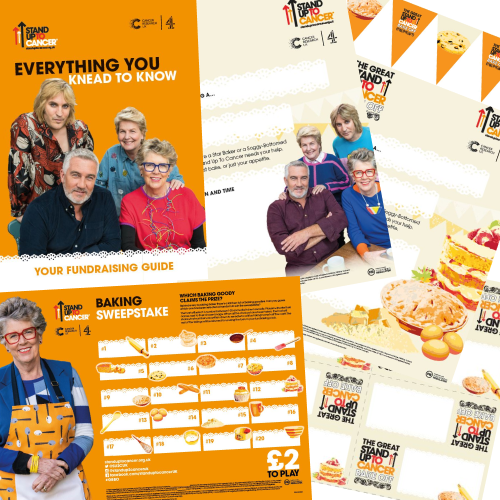 Filled with everything you need to get going, The Great Stand Up To Cancer Bake Off fundraising pack comes complete with a step by step guide, recipe ideas, help from the judges and plenty of inspiration for raising loads of cash to help fund life-saving research. Order your free fundraising pack containing everything you need to make your event a success. Add your baking friends, family, colleagues or school to the mix and set a date this spring for your fundraiser, so you’re ready to roll. 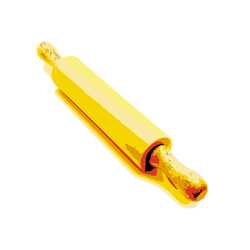 Bring your Showstopping creations together, let the tasting commence and get selling to raise some much-kneaded dough! See our #GBBO gallery terms and conditions. Hear more about the celebrity bakers and be inspired by delicious recipes on the official Great British Bake Off website. 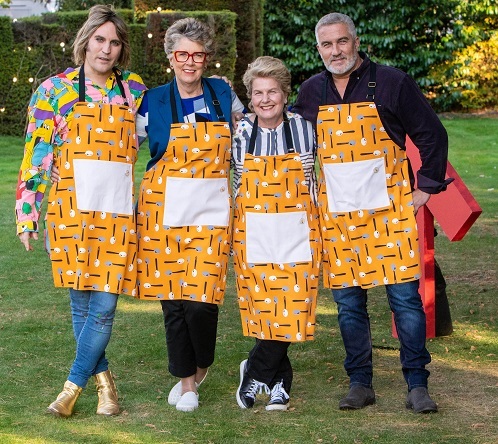 Missed an episode of The Great Stand Up To Cancer Bake Off? Don’t panic! Head over to All 4 to catch up on all the episodes. WHEN SHOULD I HOLD MY BAKING EVENT? The Great Stand Up To Cancer Bake Off series runs from March through to April. There's no specific date that you need to hold your baking event but the quicker you do, the quicker you can fund life-saving research! WHERE CAN I FIND MORE FUNDRAISING MATERIALS? 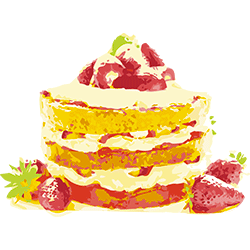 When you signed up to fundraise you will have received a confirmation email in your inbox containing a link to downloadable fundraising materials to help you put on a Showstopping baking fundraising event. Whether you've raised a small or large amount, every pound will go towards funding life-saving cancer research. In your fundraising pack you will find a form with details on all the ways you can pay in. 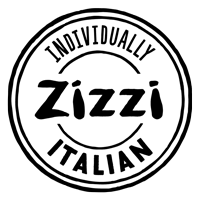 You can also find more information and can pay in your fundraising money online, on our Pay In page. 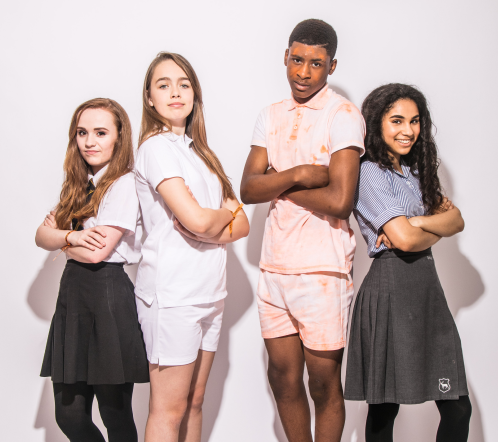 As well as holding your own baking fundraiser and raising cash, you can shop our range of merchandise or donate online now to speed up life-saving cancer research.